The federal government has decided to reverse 40-year medical inadmissibility policies that prevented disabled would-be immigrants from coming to Canada, a move that was praised by Toronto immigration lawyer Matthew Jeffery. 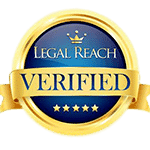 The lawyer, who operates the immigration-focused Matthew Jeffery Barrister & Solicitor said that it was a step in the right direction and good news for people who are applying for immigration to Canada to know that medical inadmissibility will no longer be an issue in most cases. 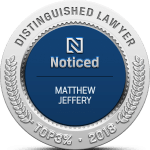 While talking to AdvocateDaily.com, Jeffery said that it created so much disappointment and heartbreak when entire families kept getting rejected as the result of one person having a disability or medical condition. 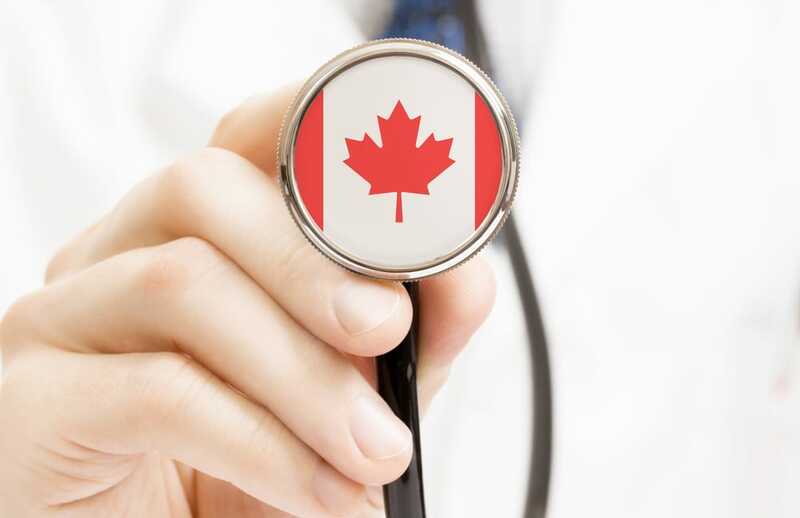 The Toronto lawyer said that applicants for permanent residence, together with all dependents, are required to undertake a medical examination. 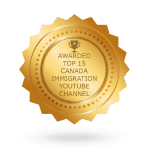 Immigration, Refugees, and Citizenship Minister Ahmed Hussen announced that Ottawa would no longer turn down permanent resident applicants who have medical conditions with low health or social service costs, or with intellectual or physical disabilities. Hussen said that not only were the guidelines around medical inadmissibility more than 40 years old but also clearly not in line with Canadian values or government’s vision of inclusion. 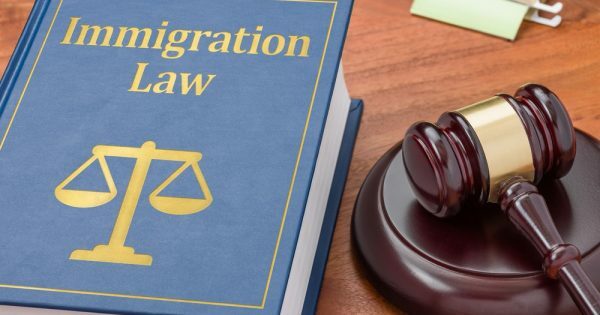 The new policy will dramatically increase the cost threshold for medical inadmissibility and amend the definitions of social service costs to take out references to special education, personal support services, and social and vocational rehabilitation. 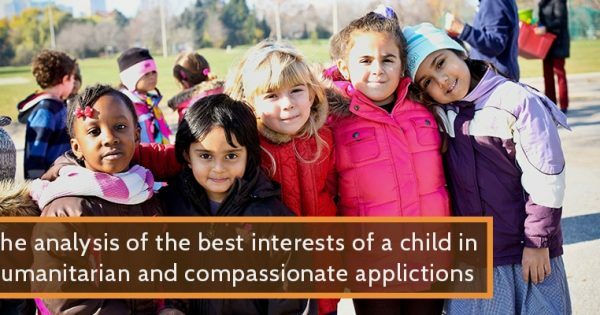 According to the Toronto immigration lawyer, the government gives sponsors the right to appeal refusals on humanitarian grounds, which creates its own cost burden through the courts. 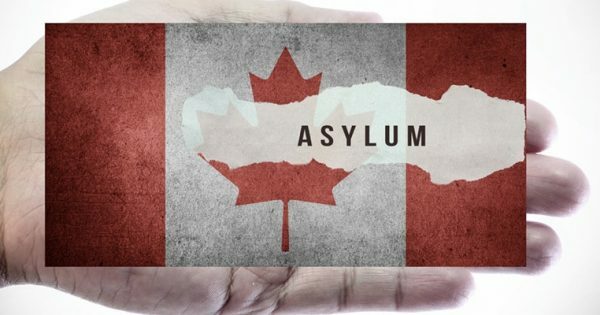 He says that the number of applicants rejected on medical inadmissibility grounds each year is low and will probably drop further with the new policy. Jeffery believes that it would make more sense to scrap the whole inadmissibility on excessive demands.